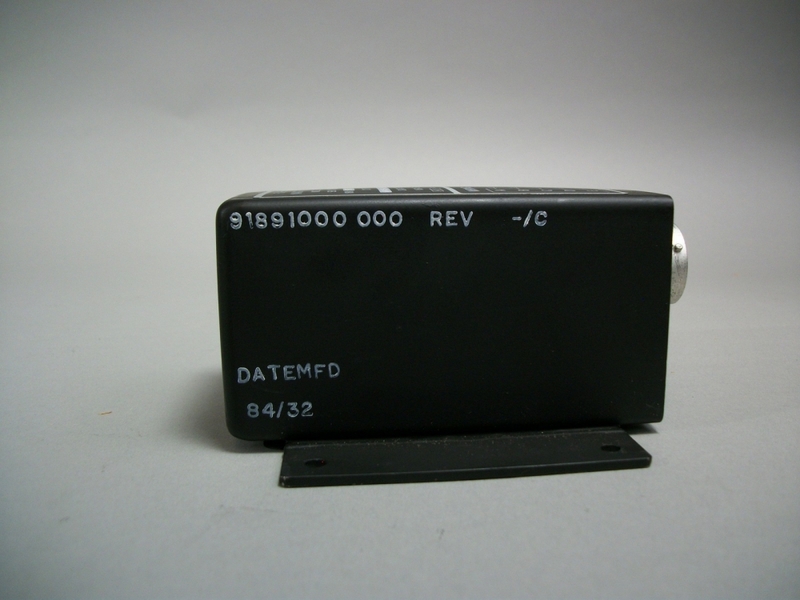 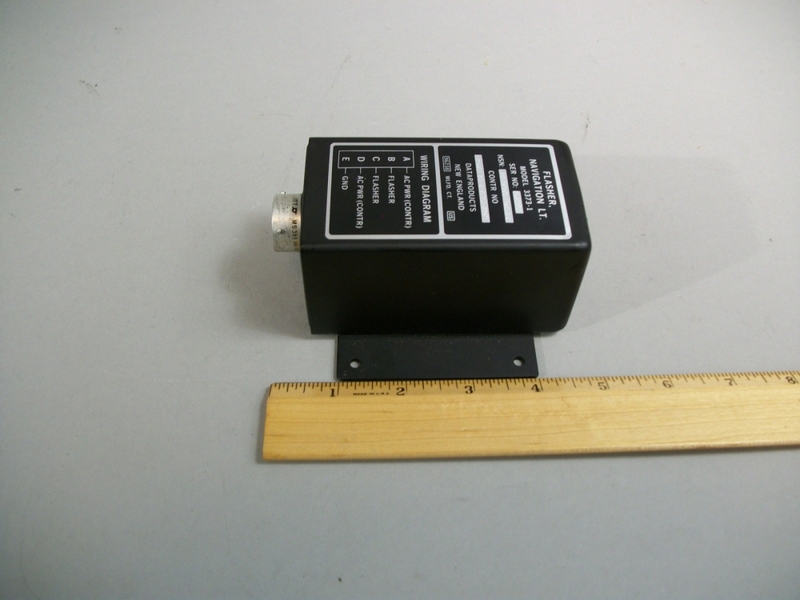 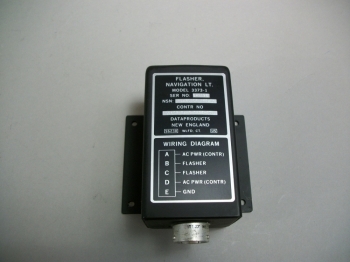 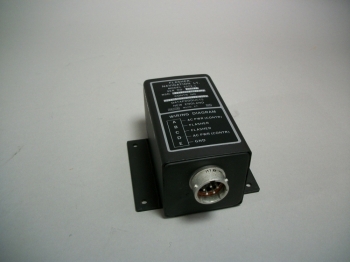 AN ITEM DESIGNED TO COMPLETE, INTERRUPT OR CHANGE THE CONNECTIONS IN ONE OR MORE ELECTRICAL LIGHTING CIRCUITS IN ACCORDANCE WITH A PREDETERMINED TIME CYCLE. 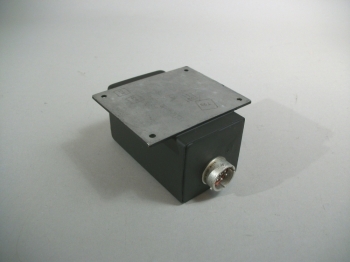 IT IS ACTUATED BY THE EFFECT OF HEAT GENERATED BY CURRENT PASSING THROUGH ITS CIRCUIT(S). 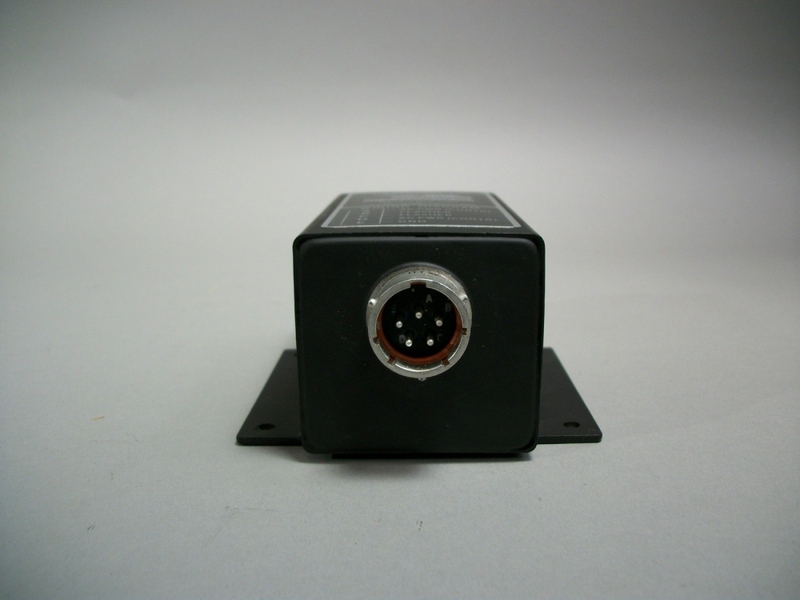 EXCLUDES CONTROL, DIRECTIONAL SIGNAL LIGHT, AUTOMOTIVE, AND SWITCH THERMOSTATIC. 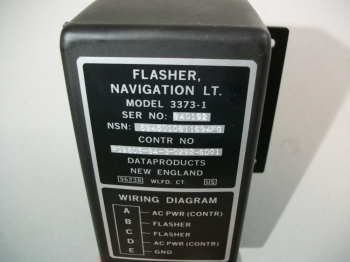 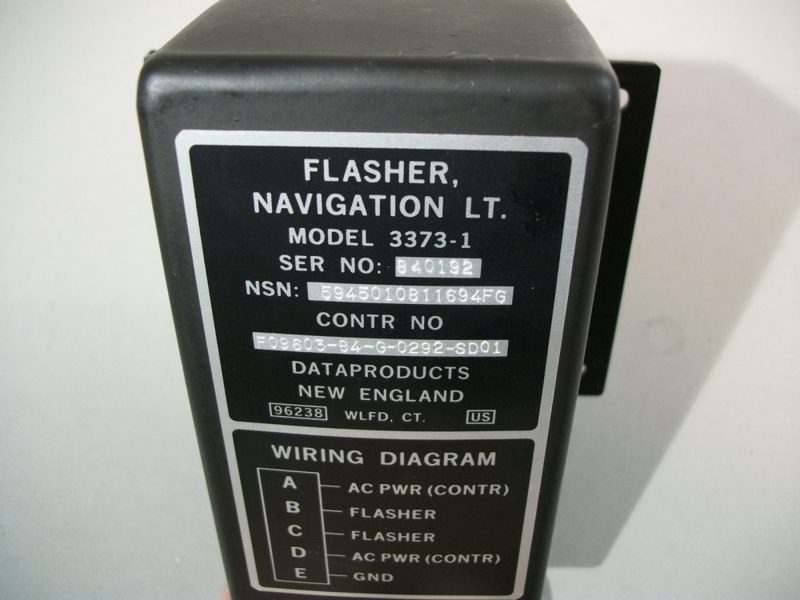 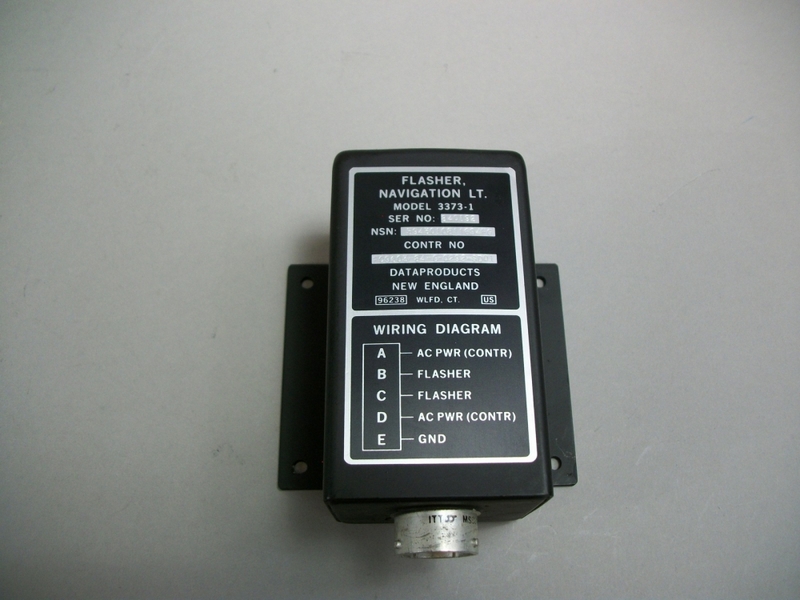 SEE ALSO FLASHER, SOLID STATE.